“How do I reach an inner city community that hosts a broad range of cultural groups, and is one of the lowest income communities in Canada?” This was the question that Harry Lehotsky, of New Life Ministries, has worked to address for the past 23 years. 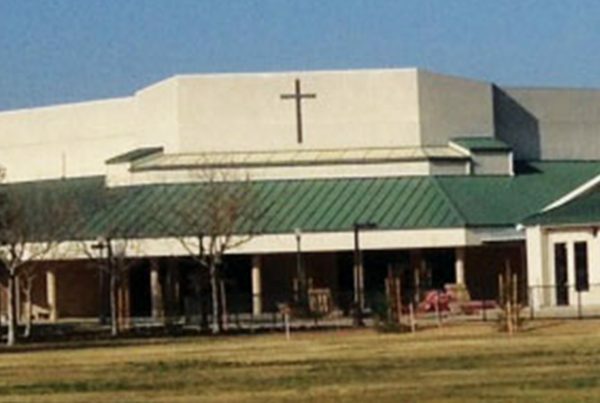 In addition to a church congregation and housing ministry, New Life Ministries operates many community ministries. 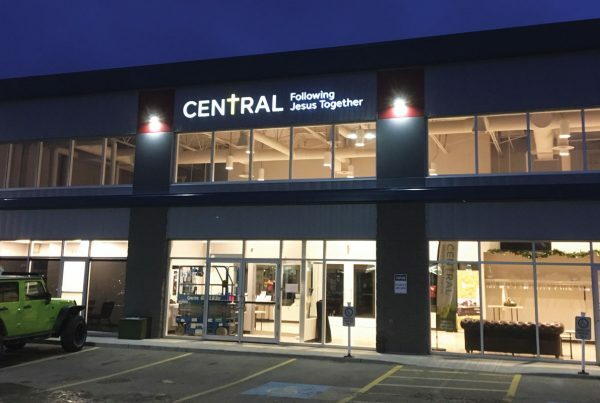 Recently, God called them to open a café and theatre in Winnipeg, Manitoba. 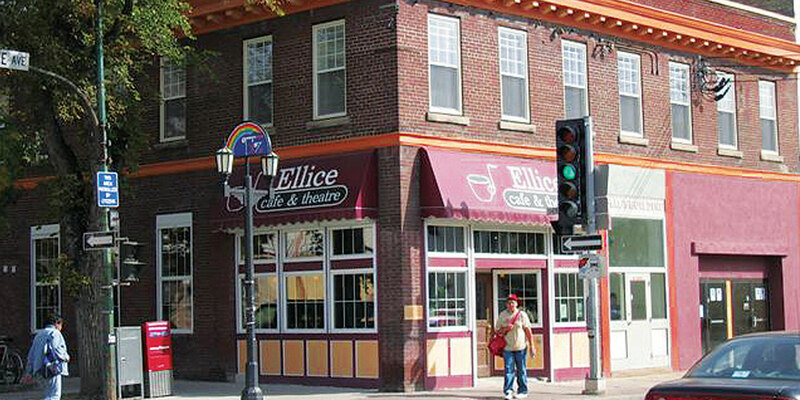 The Ellice Caf̩e operates as a full-service, full-time restaurant which utilizes local employment. 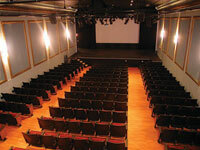 The Ellice Theatre is a multi-purpose facility that allows New Life to provide a broad range of arts programming from movies to live theatre and concerts. This ministry opportunity began when Harry learned of a condemned, unsanitary building which was about to be taken by the city for non-payment of taxes. 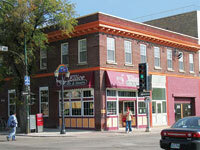 New Life Ministries was able to purchase the building before the city could take possession of it. 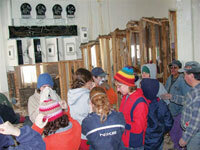 They worked to renovate the building and developed a plan to utilize it as part of their community ministry. 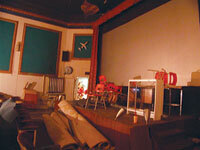 Once the building was purchased, much time was given to raising the necessary funds. 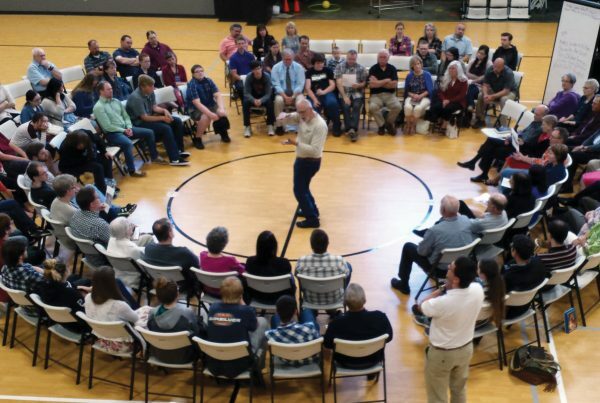 One anonymous donor promised up to $100,000 toward the cost of the project, if New Life Ministries could raise matching funds. Many people gave sacrificially to make this happen. However, during construction, they hit financial difficulties. At one point, Harry delayed his own salary for five months so that they could pay the contractors on time and keep their good name. Support continued to come in, but the process was moving too slowly.